All I Know Is This Pic Belongs On My Blog… | Sack-Vegas!!!! Good samaritan? 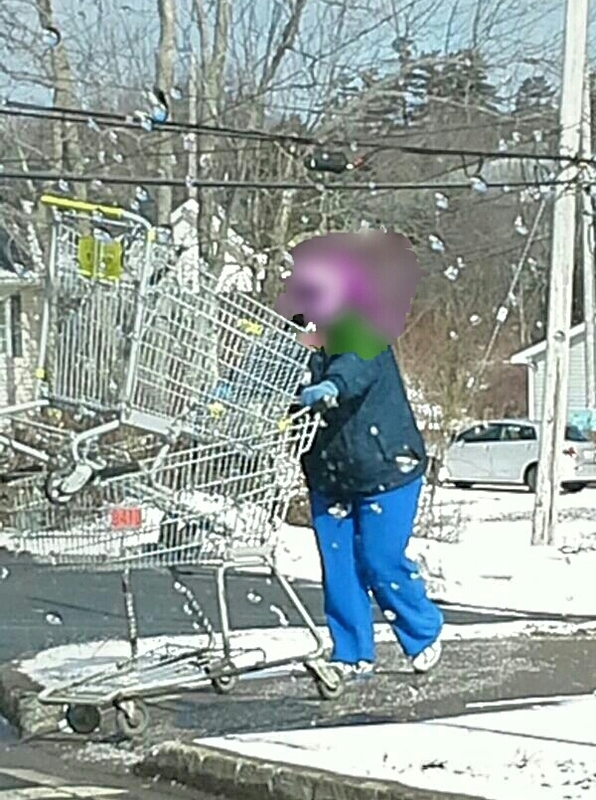 Cart thief? There is always something good for a chuckle here in Sacktown. Posted by Sacky on March 15, 2014 in Ramblings And Foolisness.